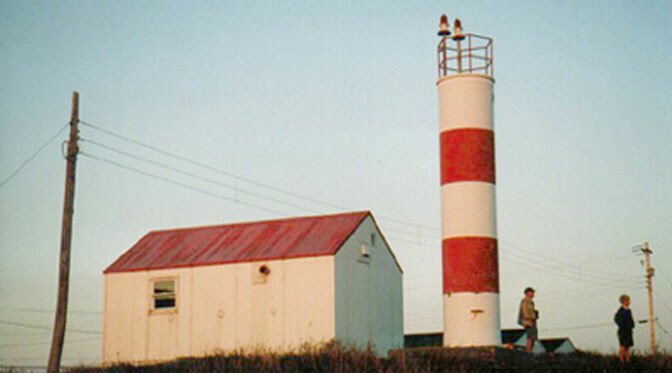 Established in 1888, this lighthouse was built on the west side of Cape Sable Island. Replaced in the 1970′s this 51 foot tower can be seen from afar. It was automated in 1993.